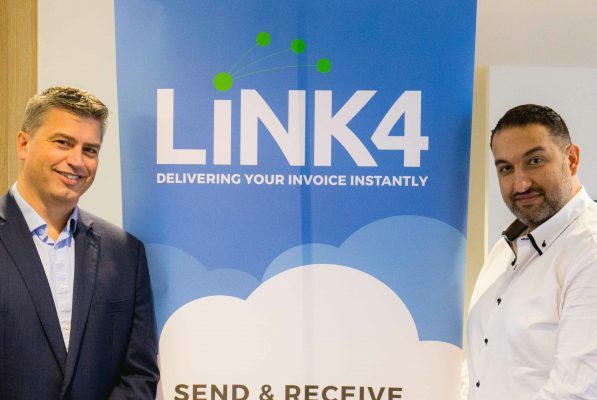 Link4 have released a new feature that allows business owners to process PDF invoices into their cloud accounting system. Link4 was created to deliver an invoice from a supplier to a buyer, instantly. The amount of businesses using cloud accounting solutions continue to grow, but some invoices are still being sent via mail and email. Link4 have seen this gap and are now pleased to announce a new PDF feature as a part of their eInvoicing solution for businesses. PDF invoices can be uploaded to Link4 or sent via email to be processed before they are sent directly into the their current accounting system. 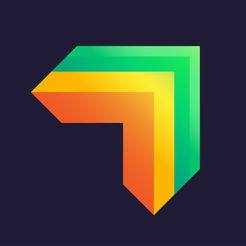 All the main cloud accounting systems in use by Australian businesses are connected, including MYOB, Xero, Reckon, SageOne, and QuickBooks Online. All bases are now covered when it comes to invoicing. 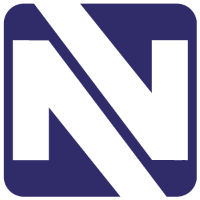 Electronic, traditional and PDF invoices can all be delivered to a business’ current cloud accounting system, making it easier for businesses and their clients to enjoy the simplified invoice delivery that Link4 offers.